The city charges in its lawsuit that Metropolitan Property Group, the Katris and the agents, along with 18 alleged corporate entities affiliated with the employees, turned at least 130 apartments across 35 residential buildings, including one entire building in East Harlem, into illegal short-term rentals primarily through Airbnb. “Illegal hotels take precious housing away from New Yorkers and destabilize our communities. 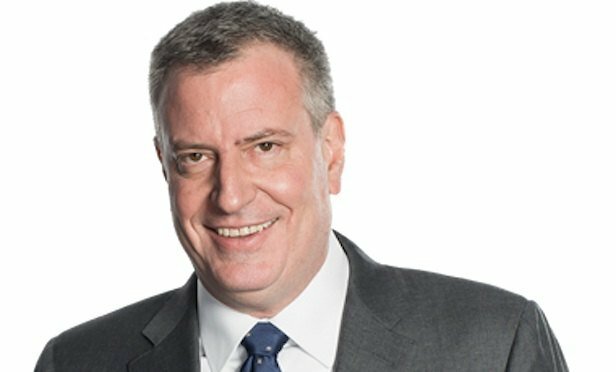 My administration is cracking down on corporate operators to ensure residents and visitors are safe and are treated fairly,” said Mayor Bill de Blasio in a statement. NEW YORK CITY—An attorney representing the owner of a brokerage firm and his wife criticized litigation filed yesterday by New York City alleging that the firm had engaged and profited from a $20-million illegal short-term rental operation primarily through Airbnb from 2015 to 2018.